Looking out from the monumental rocks that top Roughtor. 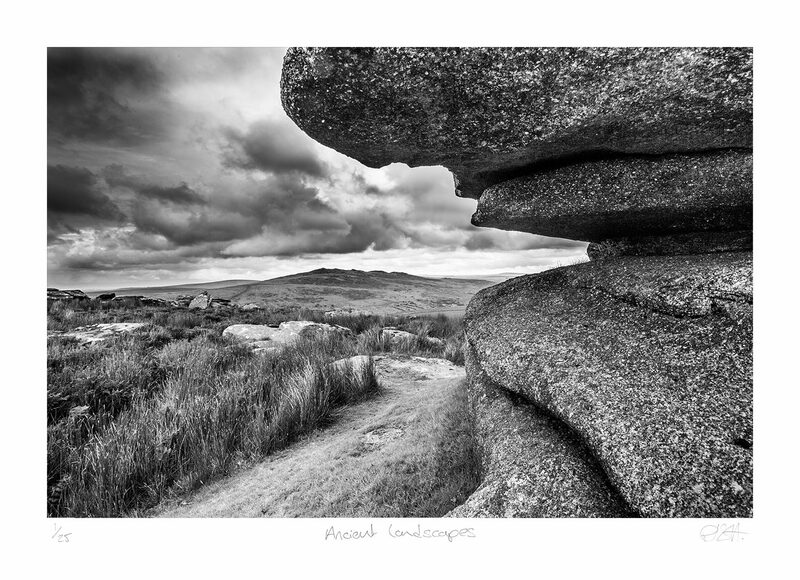 I wanted to emphasise the texture of the granite as well as the way it is ever-present and dominant in this landscape. Walking on the Moor I can’t help wanting to know, how the people that lived here 5000 years ago would have viewed this landscape.